"This is a superb volume with outstanding contributions by the very top scholars of German Idealism and nineteenth century philosophy. The inclusion of three generations of scholars in this collection makes it a truly admirable achievement and asset." 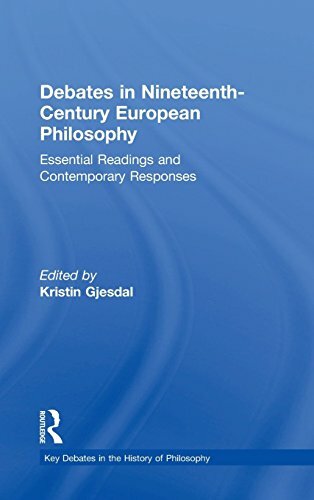 Debates in Nineteenth-Century European Philosophy offers an engaging and in-depth introduction to the philosophical questions raised by this rich and far reaching period in the history of philosophy. 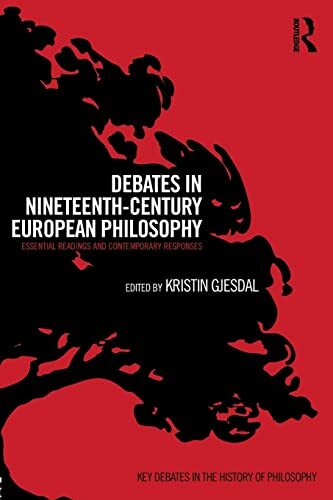 Throughout thirty chapters (organized into fifteen sections), the volume surveys the intellectual contributions of European philosophy in the nineteenth century, but it also engages the on-going debates about how these contributions can and should be understood. As such, the volume provides both an overview of nineteenth-century European philosophy and an introduction to contemporary scholarship in this field.